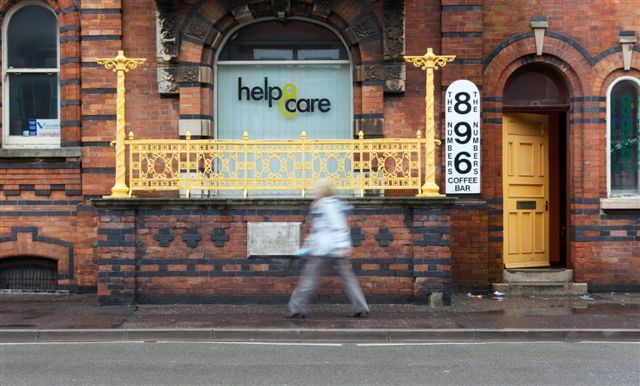 Help & Care is a registered charity and social enterprise based in Bournemouth and operating across the South of England providing health care and support to older people, carers and their communities. Julie Hawker worked with the organisation to develop and deliver a programme with the objective of improving leadership across the team of managers at a time of significant change and challenge. The programme 'Leadership in Transition ran from October 2011 - April 2012, and consisted of a number of workshops, a residential session with guest speakers, mentoring and personal development support. She has also worked with the Trustees group to further improve focus on leadership, strategy and direction during 2012 and continues to offer mentoring support to the team at Help & Care. “Help & Care were looking for support for managers across the organisation to develop their leadership skills at a time of transition and uncertainty, when the organisation was feeling bruised by the cuts it had suffered. Cosmic were able to provide an initial scoping session and the swift and concise follow-up with a course format which worked brilliantly. Cosmic understood our particular culture and developed a programme of workshops and sessions which felt personal to us. As with any work like this people will respond in different ways and with varying degrees of openness and self reflection. As a result people got out of it what they put into it, and this was positive for the majority.